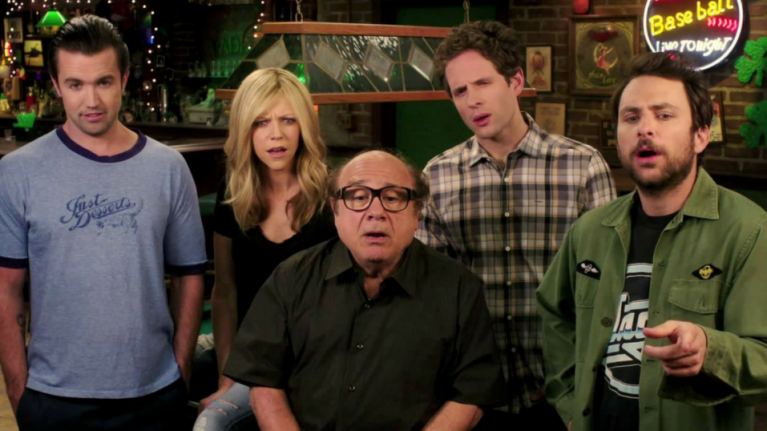 QUIZ: Can you beat your gang and get more than 15/20 in this "It's Always Sunny in Philadelphia" quiz? Do you love Always Sunny, or are you a dumb bird? Prove your knowledge of The Gang is second to none by acing this quiz. Can you get more than 15/20?